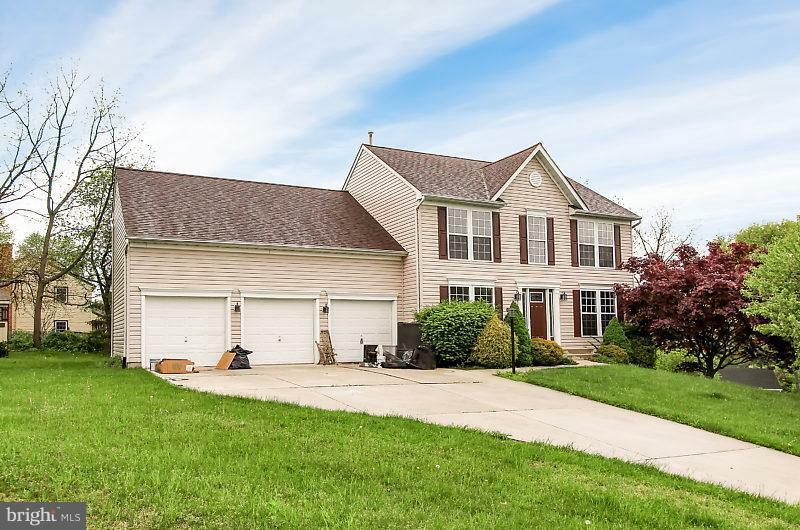 Beautiful large colonial boasts many brand new items: HVAC (inside & out), New carpet throughout, new tile in kitchen. Property has real wood floors. 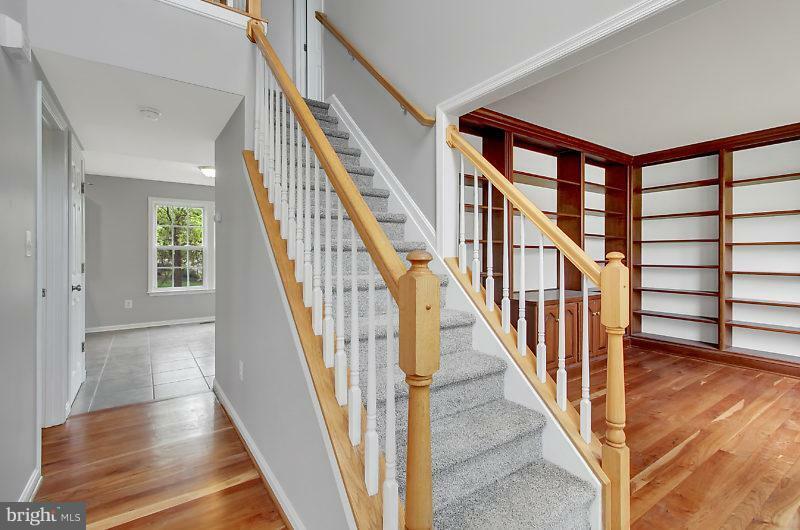 This property is of superior construction: metal I-beams take the load of the house; wood cross bridging is between the floor joists... qualities you will find in only high end properties. 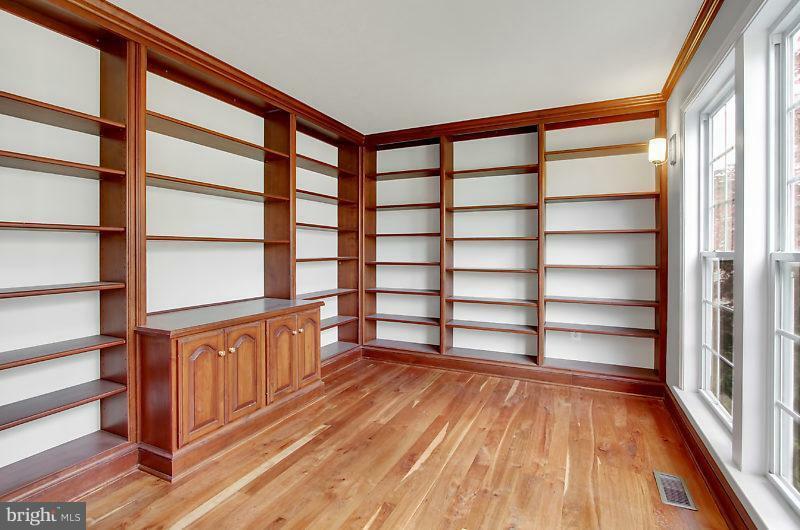 Charming bookshelves compliment the front office. New front door. This fantastic home sits on the end of cul-de-sac with a great view of a converted barn with a pond and geese. A serene, suburban oasis, yet convenient to everything! 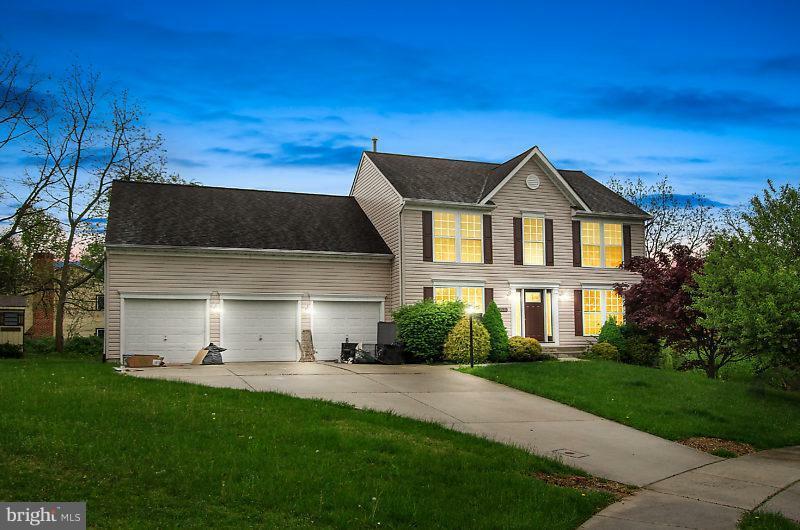 1 minute to I-83 and minutes to York Hospital for a quick commute for medical personnel. Schedule your showing now!